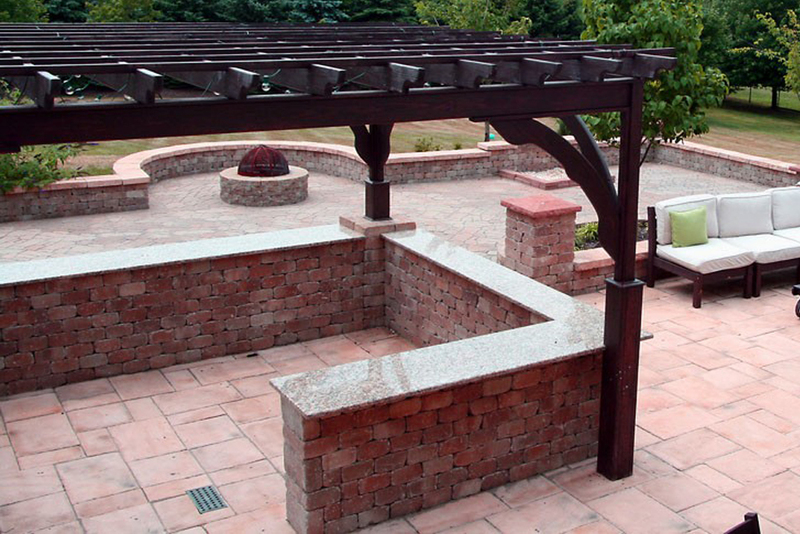 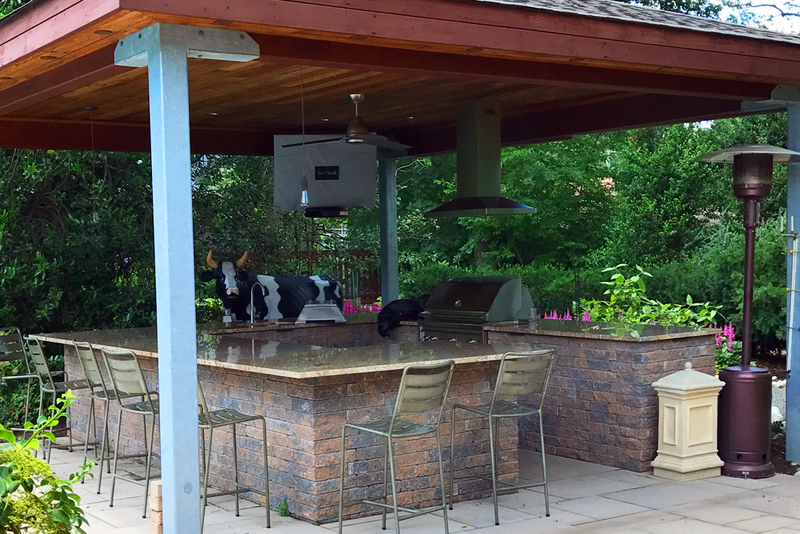 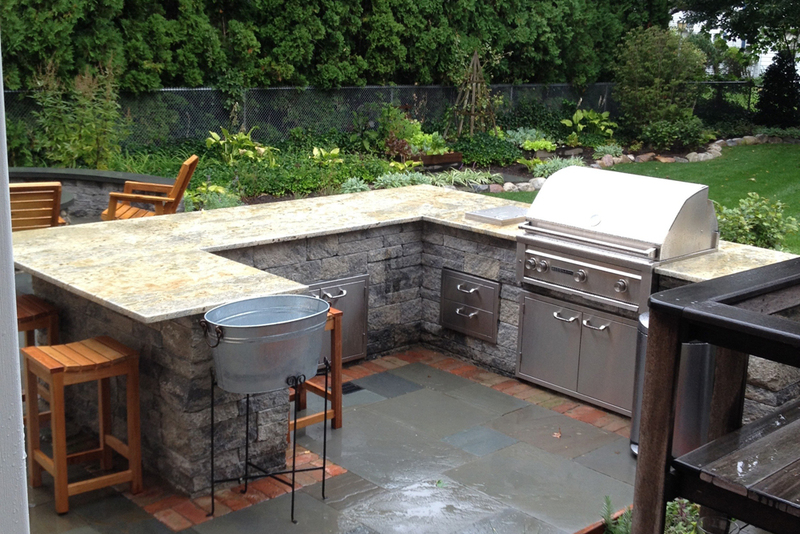 An outdoor kitchen is the best way to expand your outdoor living area. 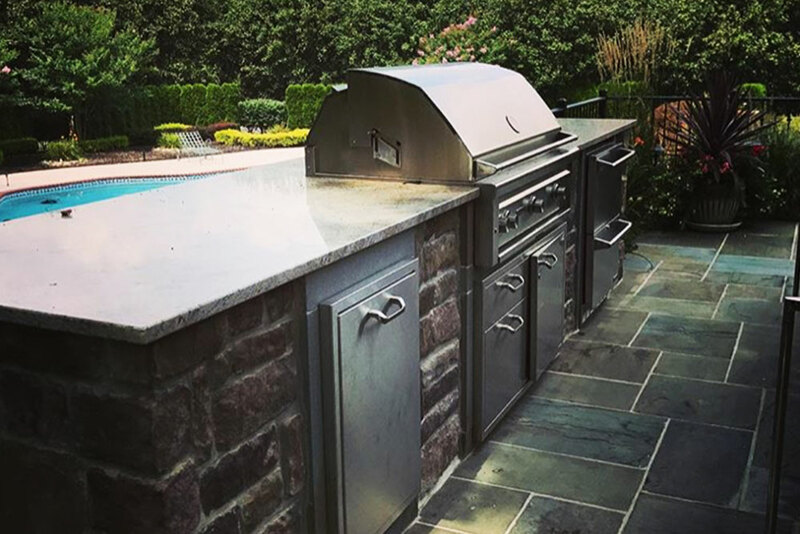 From a concise grilling bar to full covered outdoor kitchens, we are up to date on the latest and greatest appliances and cooking elements that will bring your love for culinary arts to your garden space. 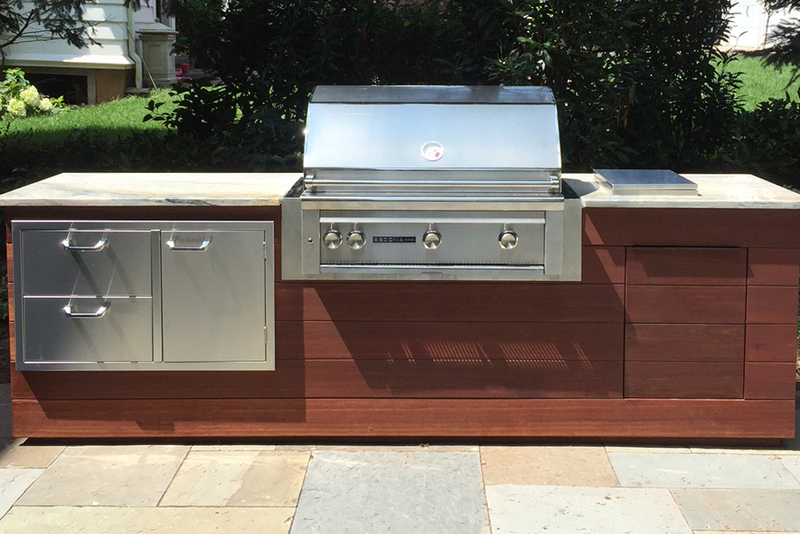 We encourage bringing attention to our outdoor kitchens with LED lighting, varied paving patterns, and modern furnishings!